Keep cash flow within the business. Get the air conditioning equipment you want when you need it, not just when budgets allow. Enjoy 100% tax relief rentals payable. Pay monthly or quarterly payments over a chosen period of time rather than handing over one large lump sum. Keep up with the latest technology & solutions by upgrading the equipment at any time throughout the lease period. Structure your lease payments to suit your budgetary needs and allowances. Protect your existing credit lines by using leasing as an alternative funding facility. So how does leasing compare to cash purchase? Company A has chosen to lease its equipment and has gained £1,213.34 in tax relief. ​Tower Leasing Ltd has been operating in the asset finance industry for over 27 years. Throughout this time the organisation has built many strong relationships with equipment suppliers and businesses in need of equipment across the UK. Tower takes care of the entire lease process to ensure suppliers and customers enjoy a simple and quick leasing experience. ​Along with strong connections with 20+ financial institutions Tower has access to its own book funds making clearing customers for finance a simple process. ​We will be working alongside Tower to provide you with an investment solution which will benefit your business greatly. 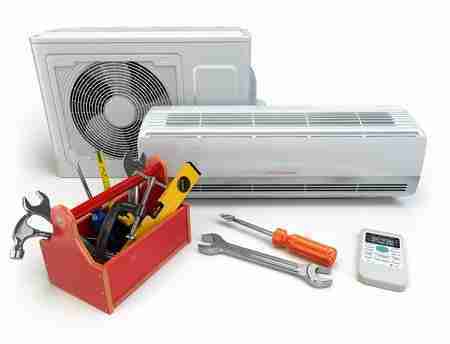 on our range of air conditioning installations and services.